AUTHOR’S NOTE: I called it! Time to work on predicting lottery numbers! 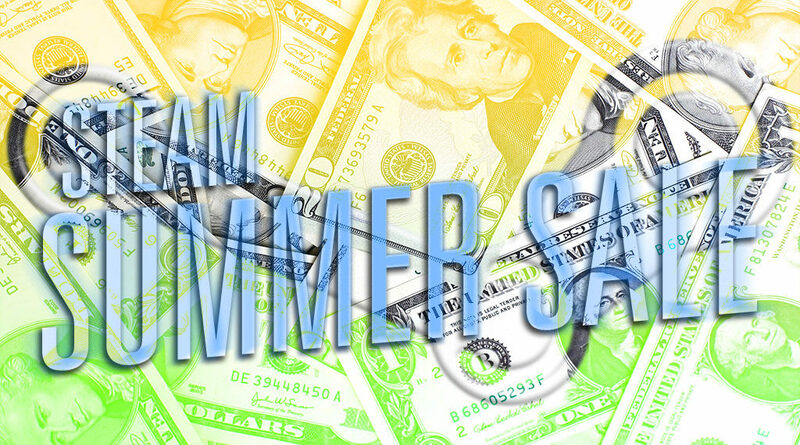 Get your wallet ready and your personal affairs in order, people… the Steam Summer Sale is coming! Time for PC gamers to rejoice in the miracles of videogame deals and vie for bragging rights that, let’s face it, will probably be meaningless when the apocalypse arrives. (Whatever, it’s fun). To prepare for the occasion, I shall proceed to get my Nostradamus on. I predict the as-yet-unnamed Steam Summer Sale event of 2017 will be drone-dropped to your digital doorstep next Thursday, June 22nd, 2017 at 1:00pm EST/10:00am PST. 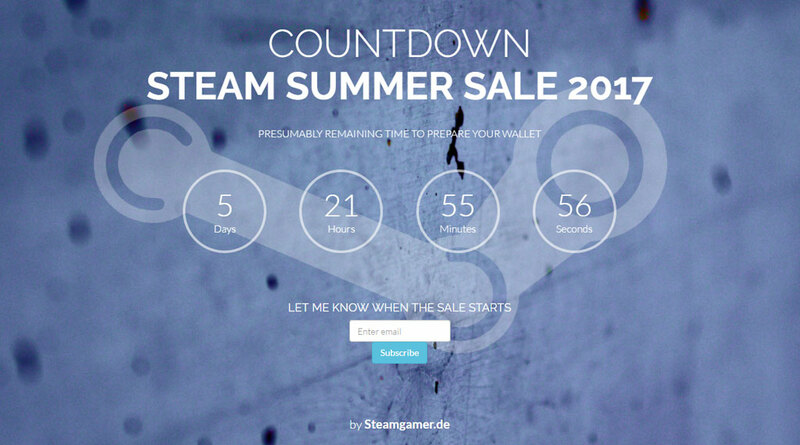 Steam Summer Sale Countdown by Steamgamer.de. Are you anxious for the Steam Summer Sale 2017 to arrive? Do you need some repetitive task to calm you until then? How about counting the minutes to the Steam Summer Sale, New Year’s Eve style? You can if you want. Just head over to steamcountdown.com and knock yourself out. Courtesy of Munich videogame blogger Steamgamer and his/her German online magazine, the Steam Summer Sale Countdown is a clock that counts the approximate days, hours, minutes and seconds left before the sale starts. As of this writing, it reports we are less than six days away from the game deals. This baby has been around for at least two years and it has been accurate as far as I can confirm. Unfortunately, it only counts down to the Summer Sale and no others. Also worth noting is the heading right above the clock on the page, which reads: “PRESUMABLY REMAINING TIME TO PREPARE YOUR WALLET”. The site admits right up front that it’s merely making an educated guess. 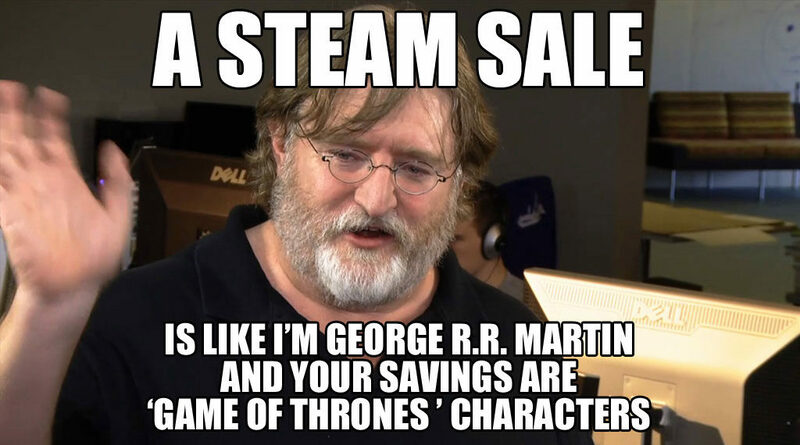 Gabe Newell, Valve president, frequently featured in Steam Sale related memes. To be fair, there have been a couple of past instances where the Summer Sale was moved to July, according to this handy Steam Sale History reddit. But more often than not, June 21st is the target date. 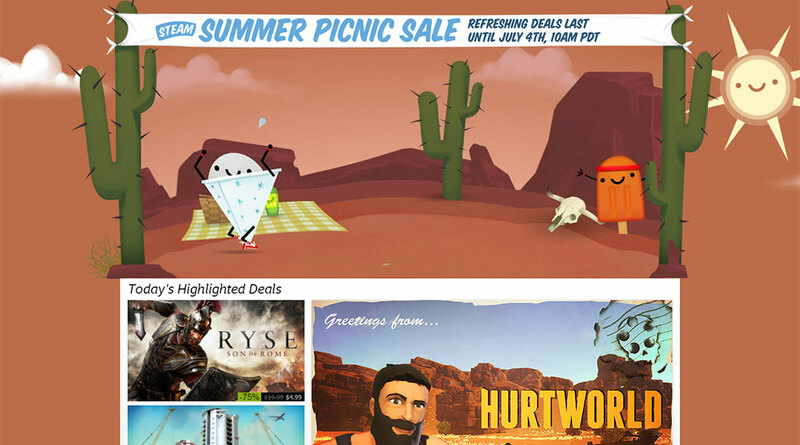 Steam Summer Sales generally begin on Thursdays. 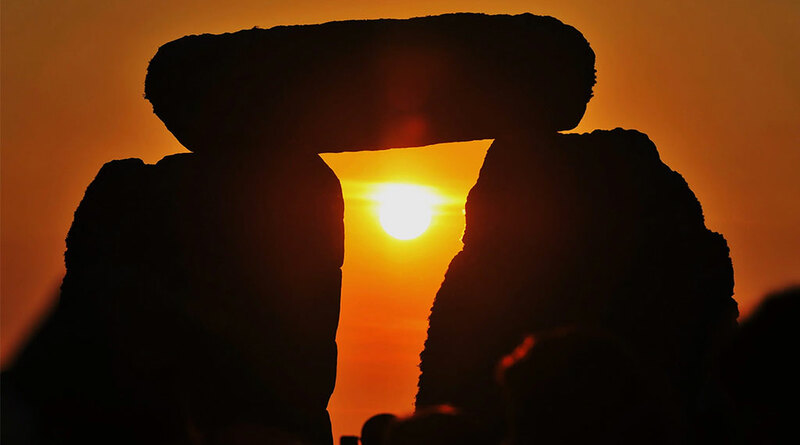 Notice I said the big Steam sales happen “around” the solstices instead of “on” them. See, although Steam always offers something on sale on at any time, medium-to-large sized blowouts like Publisher Sales and Free Weekends usually start on a Thursday at 10:00am PST and end the Monday after it at that same time. Therefore, if June 21st lands on, say, a Monday, it’s likely that the Summer Sale will begin on the following Thursday, June 24th. Hence our date: Thursday, June 22nd. Take this with a grain of salt. 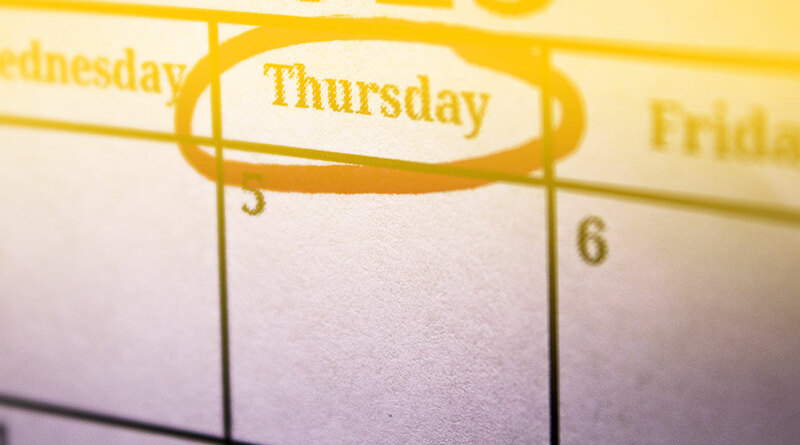 Even though Thursday is Valve’s preferred day of the week for offers, they have launched big sales on days other than Thursday in the past. Actually, Steam Holiday Sales tend to open on a Monday so they can begin before Christmas and end right after New Year’s Day. Still not convinced? Maybe a bit of espionage will lure you. Behold…! Last May, a PC Aficionado post alleged that a leaked Valve email to developers revealed the date of this year’s Steam Summer Sale as Thursday, June 22nd. The source is supposedly trustworthy and has predicted the sales date before. Personally, I find the fact that they don’t show a decent screen grab of the email rather fishy. No, I’m not referring to some upside-down Hanged Man dealt from a tarot deck. It’s actually closer to a digital Arkham City card with Batman before he hangs upside down from a gargoyle. As I’ve mentioned before in my articles on Steam Trading Cards, Steam Summer and Holiday Sales are the best times to craft since they introduce limited time cards for crafting seasonal badges. Instead of getting a random discount coupon, crafting a badge during a big Steam sale gets you a card for crafting the badge corresponding to the special sale event. 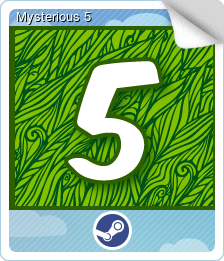 What I hint at in those articles, but fail to mention, is that Steam releases these special sale cards before the sale, as Mysterious Trading Cards with question marks on the front. 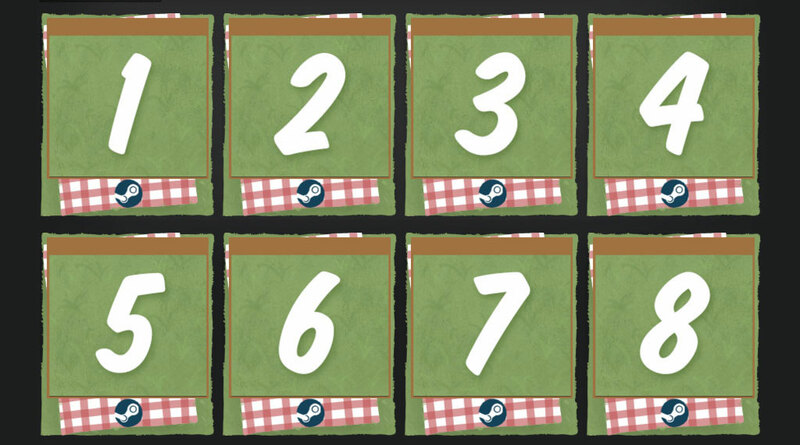 When the event starts, these question marks are replaced with the real card image. Here’s the kicker: Mysterious Cards usually become available precisely one week before the sale officially begins. And I just crafted my first one yesterday night, on Thursday, June 15th! So, am I a powerful psychic, a Cumberbatchy master of deduction, a well informed snitch or a good gambler? I’m guessing none of the above. The real question is, am I right? Will the 2017 Steam Summer Sale begin on Thursday, June 22nd, 2017 at 10:00am PST? Come back in a week and I’ll let you know. I’ll be here in the meantime, hoarding some Mysterious Cards. The Steam Summer Sale (presumably) starts on June 22nd, 2017. Follow Steam Roller on Facebook, Twitter and Instagram.